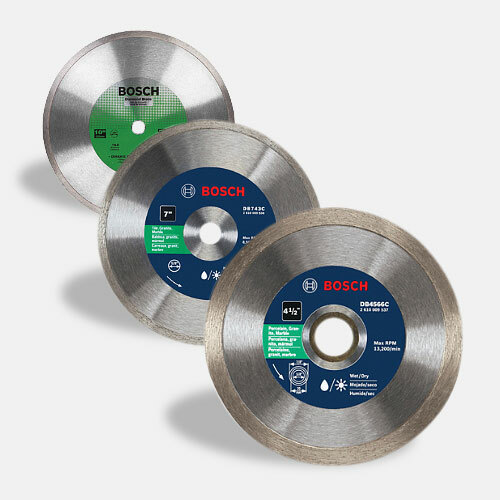 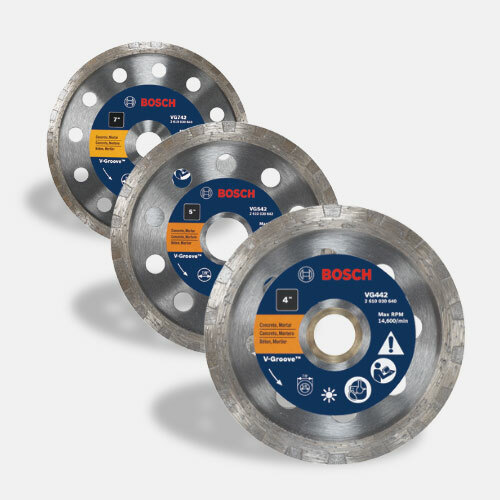 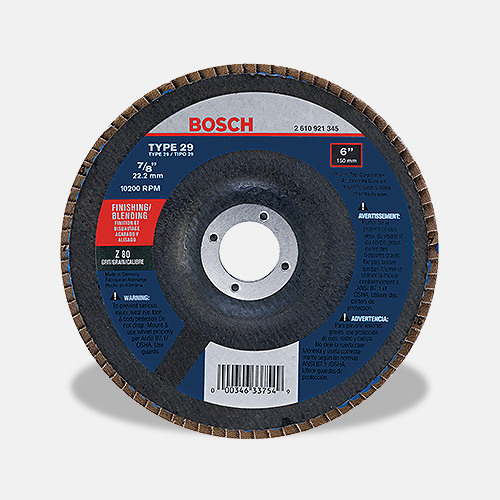 The Bosch GWS18V-45-01 18V 4-1/2 In. 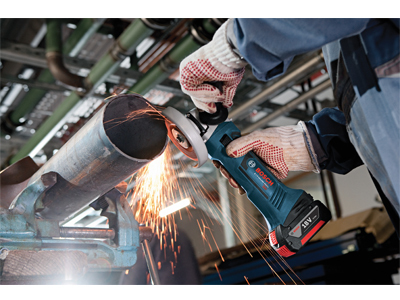 Angle Grinder Kit features a tool that's an ideal portable cordless grinder for professionals who need reliable power. 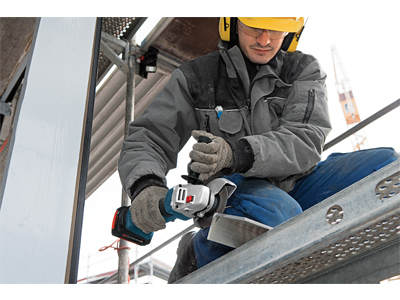 With its four-brush motor design and optimized gear structure, the tool is engineered for all-day tasks. 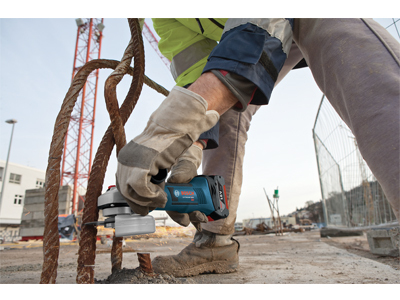 The kit includes two 18V 4.0 Ah FatPack batteries with outstanding runtime and an 18V fast charger, so the user is ready for cordless convenience on the jobsite. 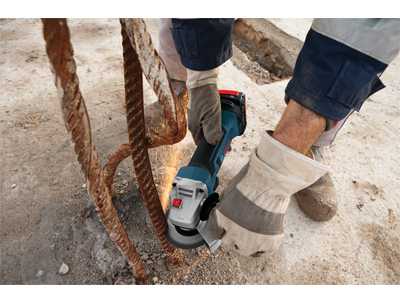 The BC1880 18V fast charger can charge a spent 4.0 Ah battery to 80% in 25 minutes and to 100% in 35 minutes. 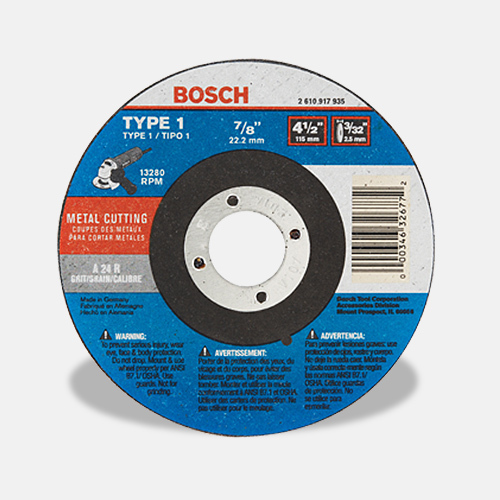 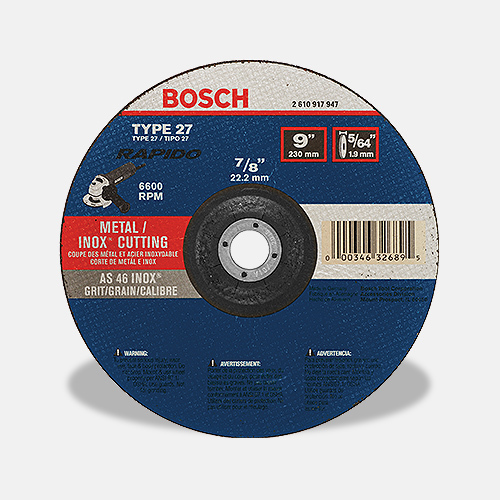 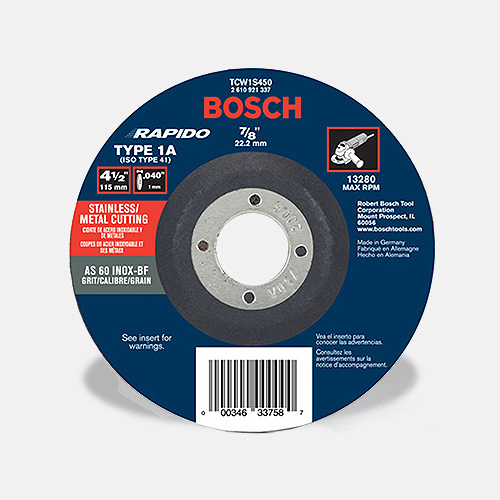 The grinder is powerful, producing 10,000 no-load RPM, to handle professional cutting and grinding applications. 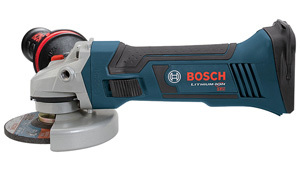 It features a two-position Vibration Control side handle for better handling and less operator fatigue. 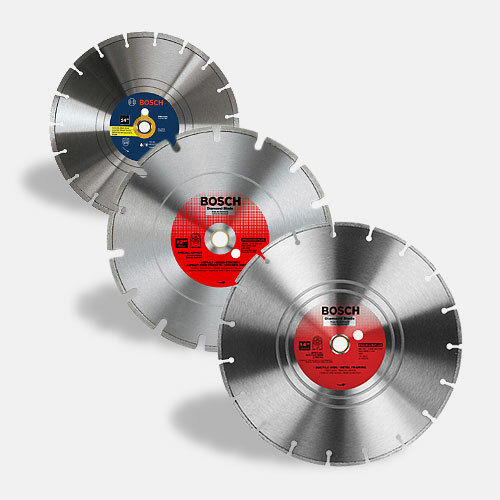 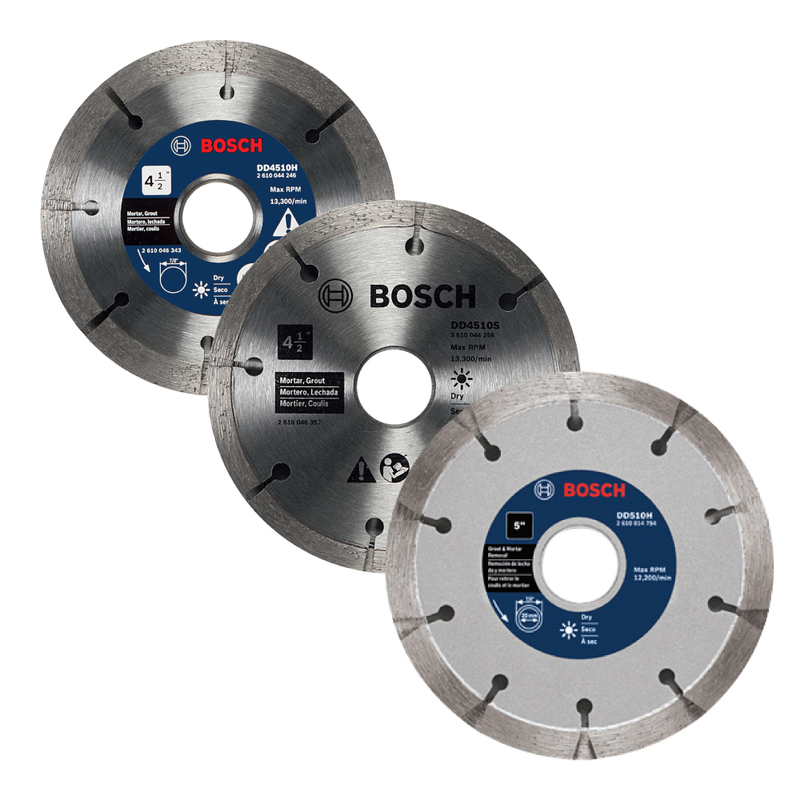 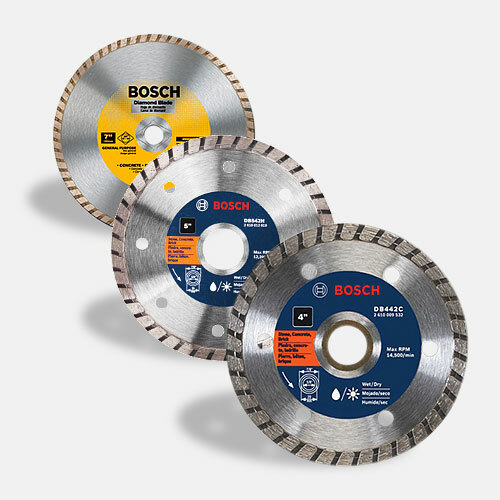 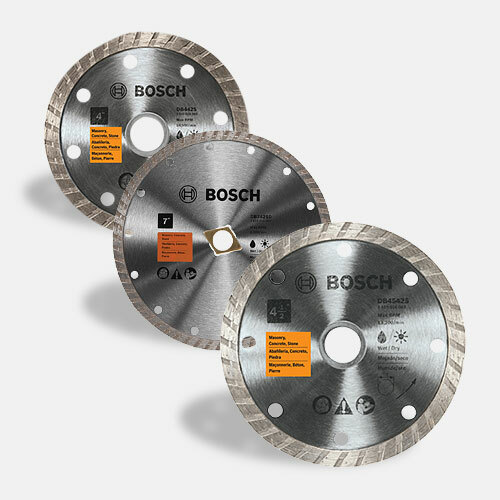 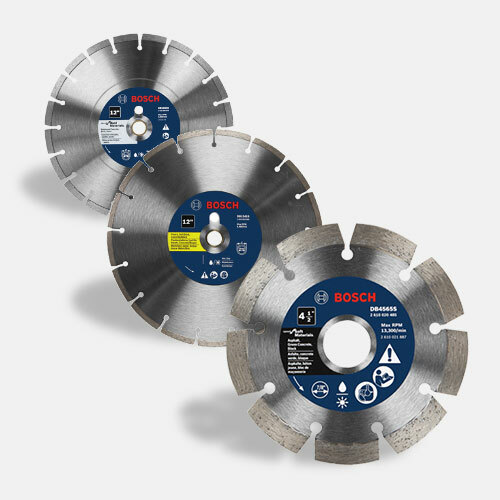 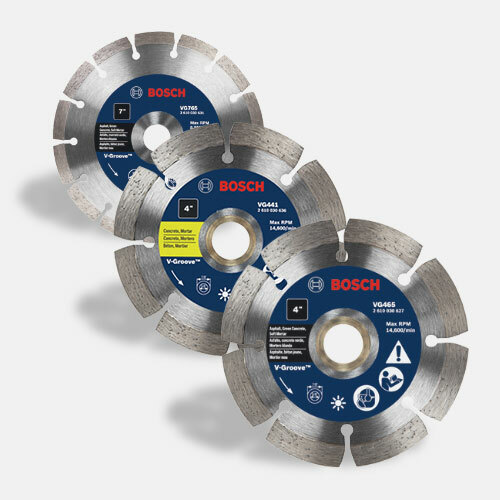 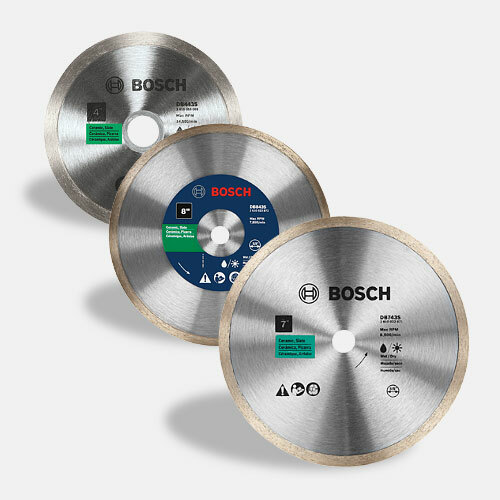 It is designed for long tool life, with Bosch's Electronic Cell Protection and Electronic Motor Protection, as well as optimized brush design. 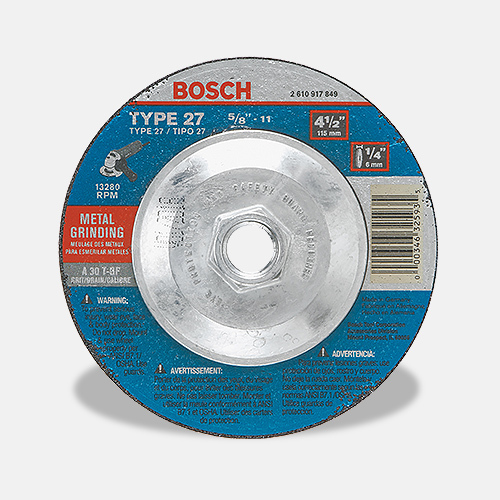 For user protection, this cordless grinder was engineered with a quick-change, burst-resistant wheel guard and restart protection to avoid accidental startup.